Terms and Conditions for our T-shirt Competition! 18+ only. Open to Great Britain residents only. Entries from residents of the Channel Islands, Isle of Man and Northern Ireland will not be valid. To enter on Facebook: Like and share the competition post. To enter on Twitter: Follow @CraftCover and retweet the competition tweet. 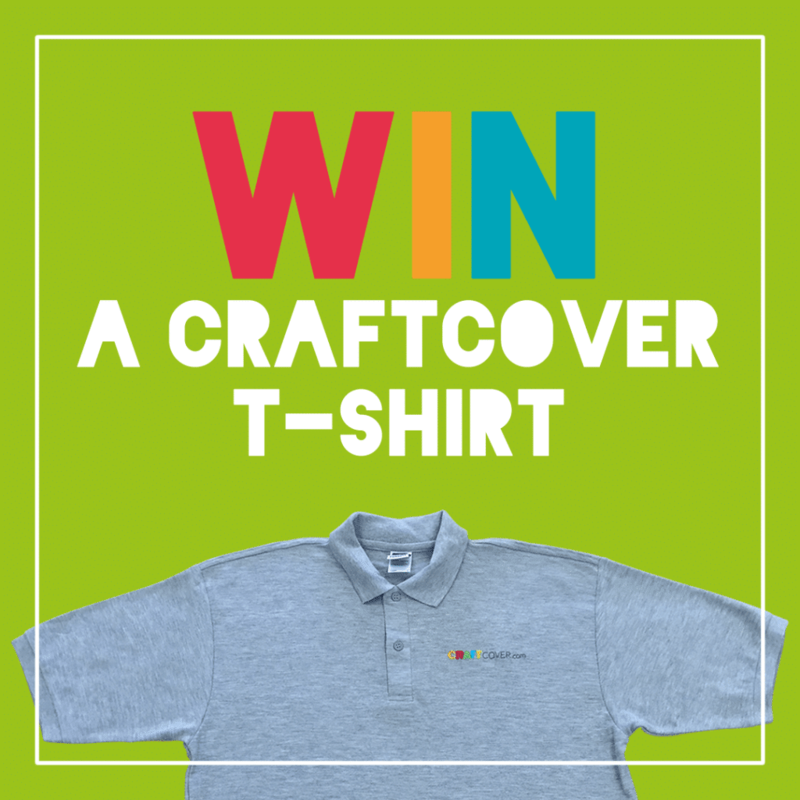 Prize: A CraftCover t-shirt, available in medium or large only.